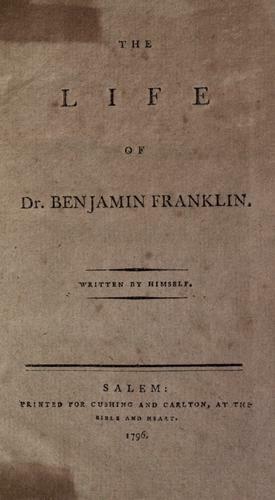 Written initially to guide his son, Franklin's autobiography is a lively, spellbinding account of his unique and eventful life. Stylistically his best work, it has become a classic in world literature, one to inspire and delight readers everywhere. in English - Penn Reading Project ed. Benjamin Franklin: an autobiographical portrait. in English - [Complete and unabridged. The autobiography of Benjamin Franklin: a restoration of a "fair copy"
The autobiography of Benjamin Franklin: and other selections from his writings. 1939, Garden City publishing co., inc.
in English - Registered ed. 1932, W. J. Black, inc.
1923, Garden City Publishing Co.
- 5th ed., rev. and enriched. 1916, Garden City Pub. Co.
1916, Garden City Publishing Co.
Memoirs of the life and writings of Benjamin Franklin. 1916, J.M. 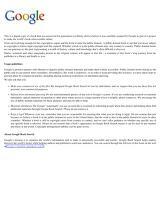 Dent & Sons, ltd., E.P. Dutton & Co.
Memoirs of the life & writings of Benjamin Franklin. 1906, The Reilly & Britton Co. 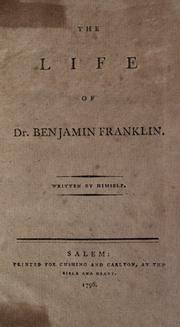 The autobiography of Benjamin Franklin: now first printed in England from the full and authentic text. 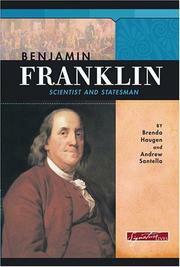 Benjamin Franklin: his life written by Himself. Edited for school use, with notes and a continuation of his life by D.H. Montgomery. 1903, T. Y. Crowell & co. The autobiography of Benjamin Franklin: with an introduction by Liberty Emery Holden. Benjamin Franklin: Selections from autobiography, Poor Richard's almanac, Advice to a young tradesman, The whistle, Necessary hints to those that would be rich, Motion for prayers, Selected letters. 1898, Doubleday & McClure Co.
in English - 3d ed., rev. and cor. Illustrated. in English - 2nd ed., rev. and cor. 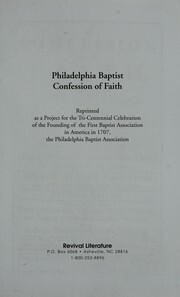 in English - 2nd ed., rev. and corr. 1879, J.B. Lippincott & co.
1868, J.B. Lippincott & Co., Trübner & Co.
1868, J.B. Lippincott, Trübner & Co. The life of Benjamin Franklin: written by himself ; to which is added his miscellaneous essays. 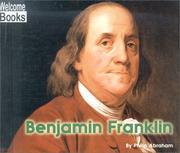 Benjamin Franklin: his autobiography: with a narrative of his public life and services. Mémoires complets, œuvres morales et littéraires de B. Franklin: traduction nouvelle, d'après la dernière traduction publiée à New-York. The life of the late Dr. Benjamin Franklin: written by himself. Together with a number of his humorous, moral, and literary Essays, chiefly in the manner of the Spectator. The life of the late Dr. Benjamin Franklin: written by himself ; together with a number of his humorous, moral, and literary essays, chiefly in the manner of the Spectator. 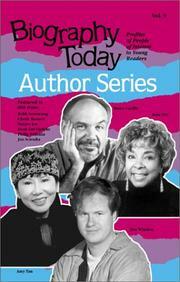 in English - Third edition. 1815, Printed by Ralph W. Pomeroy & Co.
1799, Printed and sold by Peter Brynberg. Microform in English - Fourth American edition. 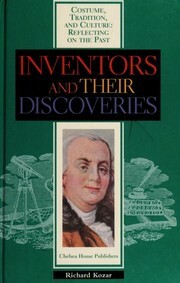 in English - Fourth American edition. 1798, Printed for Charles Holt. Microform in English - The seventh American edition. The life of Doctor Benjamin Franklin: written by himself : together with essays, humourous, moral, and literary, chiefly in the manner of The Spectator. 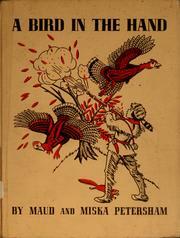 in English - The seventh American edition. 1797, Printed and sold by Barber & Southwick, Faust's Statue, below the Dutch Church, State-Street. Microform in English - First Albany edition. 1796, Printed for Cushing and Carlton, at the Bible and Heart. Der Weg zum Glück, oder: Das Leben von Dr. Benj. Franklin. Der Weg zum Glu ck, oder: Das Leben von Dr. Benj. Franklin. 1795, Printed and sold by N. Douglas. 1794, Printed and sold by T. and J. Swords. Microform in English - Third American edition. 1794, Printed for Benjamin Johnson, no. 147, High-Street. Microform in English - Second American edition. 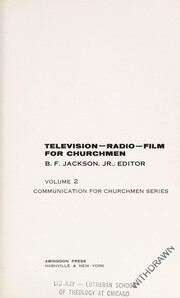 in English - Second American edition. in English - Third American edition. - 1st Vintage Books/The Library of America ed. in English - Art type edition. 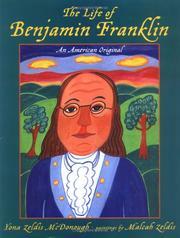 The autobiography of Benjamin Franklin: and selections from his other writings.